In my last blog I insisted that to have healthy relationships, asking questions plays a significant part. I love it when people ask me questions. It tells me they really care and have a real unselfish interest in my life. I have a few friends who, when we talk, ask questions and then simply sit back to listen carefully to my answer. I love it. You can’t really know someone unless you ask them questions. 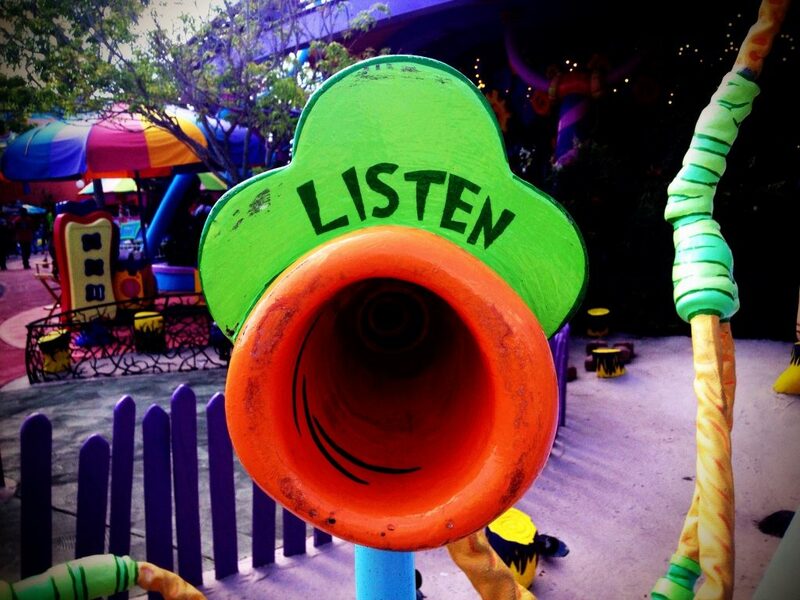 In this rather brief blog I want to discuss the importance of listening when we do ask those questions. It does no good asking questions if we are not going to take the time to listen. Recently, (forgive the play on words here) I had to question my motive in asking questions. During an interaction with a pastor I was quietly taking some satisfaction in my ability to drill into the real issue in his life, one question after another. I would ask a question, sit back, ask another question, sit back, … you get the picture. At the end of the conversation the pastor leaned over to me and said, “You ask really good questions Mitch, but sometimes you ask another question before I am finished giving my answer.” It struck me how I was more interested in my questions than I was in listening to his answer. Since, I have been super conscious of asking a question and then really listening and waiting for the full answer. I discovered from this little moment of confrontation, that it is not enough for me to ask questions. I also need to listen purposefully to the answer. Where the answer is more important to me than the question that was asked. That is when you will make real headway in a relationship. I long to grow in the discipline of going beyond asking good questions. I want to also listen well.